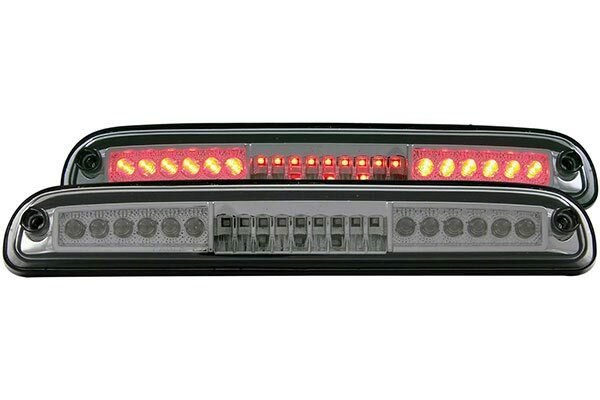 Anzo 531041 - Anzo USA LED Third Brake Light - FREE SHIPPING! Easy to find, easy to order, easy to install. The new red LEDs with clear lens is brighter than the original white LED with red. Chevy house wanted $325. Saved a couple hundred here. Product looks good and was fairly easy to install except for the electrical connection. The two prongs in the unit were fragile and will bend over unless you position them exactly right for the slide in receiver to connect. The OE unit prongs were solidly positioned while the Anzo unit they were not solidly fastened in position. Also the tab that holds the connector in place was too long, I had to file it down to make the connector 'click' into position. 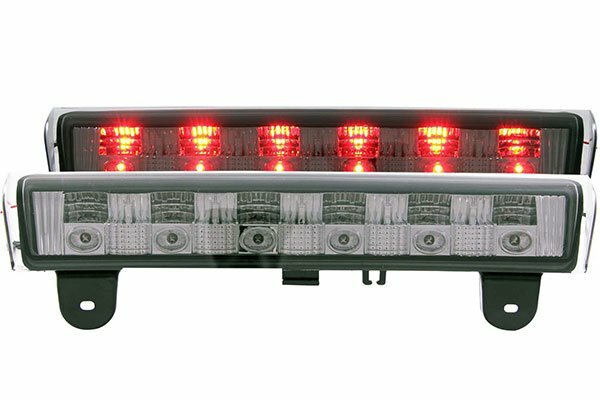 I am very happy with my recent purchase of my smoked Anzo USA LED Third Brake Light. 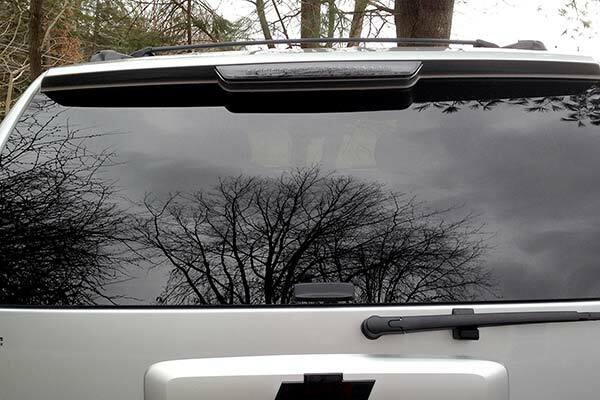 It install onto my tahoe in less than 10 minutes. It fits with the same screws as the factory one so there was no need for drilling or anything like that. All you need is a screwdriver. 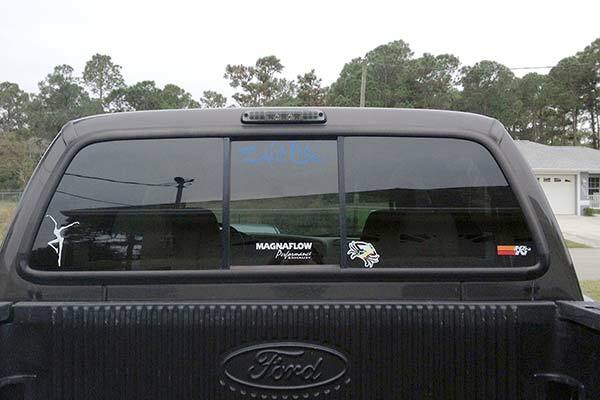 I am very satisfied with the product, it looks great on my tahoe and I would recommend it to everyone. The ANZO 3rd Brake Light was the easiest "after-market" installation I have ever done. Everything fit perfect. The whole job was finished in less than 10 minutes with only a screwdriver. Bonus: The smoke color is much better looking and brighter than the factory light. What can I say. The Anzo third break light is a awesome alternative to the OEM. 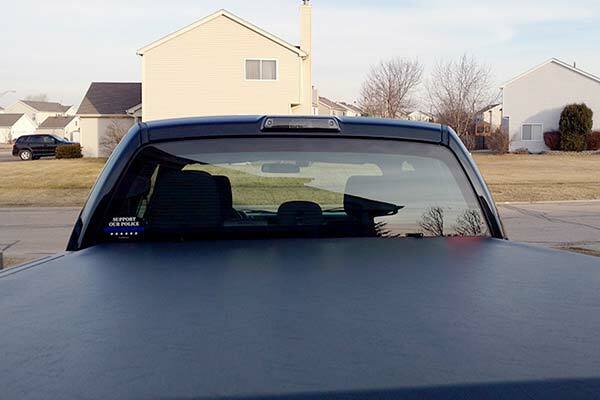 The installation was very simple, the smoke lens cover is sleek and gives my truck a really nice appearance, can't wait to order the tail lights. Reference # 760-862-175 © 2000-2019 AutoAnything, Inc.